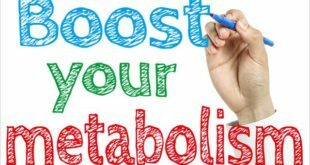 Home / Home Remedies / How to Reduce Bloating Fast and Instantly? In this article, we will discuss ways to reduce boating. We all suffer from gas problems at some point of time in life, but some people are troubled by it more often. Ten percent to 20 percent of adults have the digestive complaints of belching or flatulence. It is nothing but a condition in which the stomach feels full and tight due to excessive build-up of gas. A good way to reduce bloating is to encourage passing gas and a bowel movement. Gas is a natural process that takes place in our body. There are some foods that produce more gas than others, with the most common ones being lentils, lactose, fructose, and sorbitol. Even stress and gulping of air, while we eat, can cause bloating in the stomach. 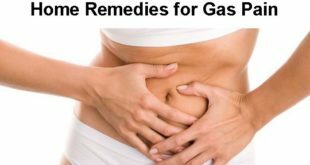 When too much gas gets built up, you may experience bloating, which is a whole other level of discomfort, but usually, dissipates when the gas is eventually released. Making little changes in the lifestyle and using ingredients available in your home can easily cure bloating. 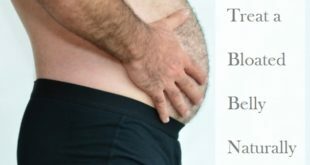 There are some amazing natural remedies which not only help to reduce bloating but also help to ease the stomach and give the much-needed relief. If applied regularly, these will give you amazing results. Bloating is the condition where the belly feels swollen or unusually full after eating. It is usually caused by excess gas production or disturbances in the movement of the muscles of the digestive system. In simple words, it means an excessive amount of solids, liquids or gas in your stomach. Doctors describe bloating commonly as increased sensitivity. You feel a huge amount of pressure on the abdomen, which is actually not there. 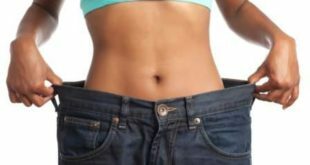 Reports say almost 19-20% people suffer from bloating in todayвЂ™s world. A lemon a day keeps the doctor away, literally! Lemon helps not just breaking down the enzymes, but it also keeps the digestive tract moving along smoothly. 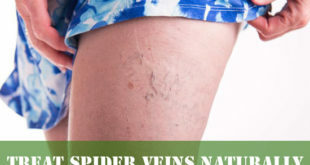 It flushes out the system and helps to detoxify the entire body. When you wake up in the morning, just warm one cup of water. Squeeze the juice of one whole lemon into it and drink it slowly. You can also add a tablespoon of lemon juice if you donвЂ™t have a fresh lemon. Drink this every day first thing in the morning. You will be able to reduce bloating almost immediately apart from deriving the many other benefits of lemon juice. Ginger helps to relax the intestinal track and ease the inflammation in the stomach. It also prevents the formation of gas and helps to expel therefore calming the nerves in the stomach. Ginger contains several active ingredients, including the pungent compounds gingerols and shogaols that help reduce inflammation in the intestines and relax the intestinal muscles. Take a piece of ginger root, scrub it clean, cut in slices and put in a mug. You can add honey or lemon to this cup and then pour hot water over it. Cover and steep for 10 minutes before sipping it slowly. You can also nibble a teaspoon of grated ginger before meals or nibble a root throughout the day. Apple cider vinegar is one of the most favored and wonderful remedies to reduce bloating easily. There are a lot of people who opt for apple cider vinegar than anything else for relieving bloating completely. However, it all depends whether you are ready to take the taste of it. Apple cider vinegar has also been known to be very effective for treating other digestive disorders and for losing weight as well. 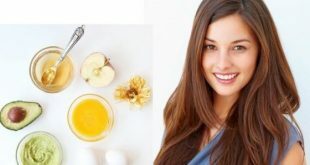 The best way to take apple cider vinegar is just to take it raw; you can simply take two tablespoons of it before breakfast, lunch and dinner extract maximum benefits from it. If you still feel you canвЂ™t take it raw. Then just add two tablespoons of it in some warm water and drink it before every meal. Do this every single day, this vinegar is really safe to use and you should take it daily if you suffer from constipation problems. Love yogurt? Well, this food item which is the most commonly loved items from m the kitchen will do wonders to your stomach if taken daily every day at least twice a day. The probiotics in a yogurt aid in the digestive process while helping out the good bacteria in the body. One to two cups of yogurt daily will help a great deal in cleaning the intestinal tract and getting rid of hard stools. Take yogurt every day and keep constipation at bay. 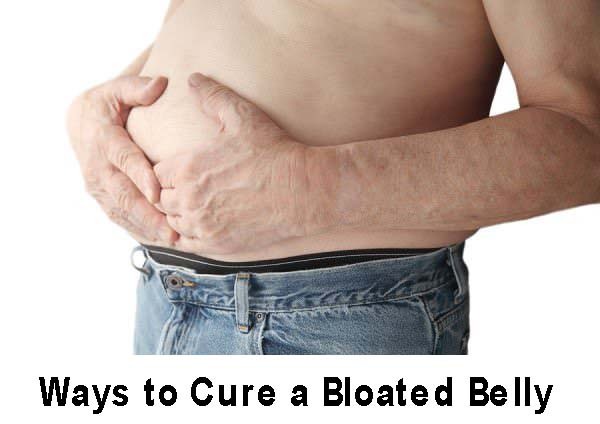 This remedy is one of the easiest remedies for reducing bloating totally. Those fennel seeds which we all love to eat, work great in reducing bloating effectively. They donвЂ™t just act as a natural mouth freshener but also aid in digestion and eliminate the symptoms of menstrual cramps or any kind of stomach ache. Just eat a handful of fennel seeds twice a day or make a tea out of them. Steep some fennel seeds in boiling water for some time, strain, add honey and have this tea once or twice a day whenever you suffer from bloating. This is one of the best ways to reduce bloating quickly and helps uplift your moods as well. You can also rub your tummy with some fennel oil here to provide you relief from the bloating. Cinnamon helps to provide a lot of relief to reduce bloating faster whenever you have them. However, since it is not in nature, be sure not to have an excess of cinnamon. To benefit from cinnamon take a few sticks of cinnamon and boil them in a little water for about 5-10 minutes. Let it cool down and then add a little honey. Sip this slowly. You can drink this tea during periods or before your periods as well. It helps to reduce bloating and provides relief from that bloating as well. You can also sprinkle a little cinnamon powder on the apples or spring rolls and have them during your periods. Asafoetida has antispasmodic and antiflatulent properties that help treat stomach aches caused by gas or indigestion. It gives a quick relief from stomach ache. Here just add one teaspoon of asafetida to a cup of warm water. Soak a cotton cloth in the solution and place it on your stomach for 10 to 15 minutes. 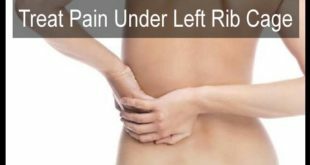 This will soothe the stomach and reduce pain. Do this several times a day to reduce bloating naturally. You can also add a pinch of asafetida to a glass of warm water, mix it well and drink it two or three times a day. Rock salt can also be added to this if you like. 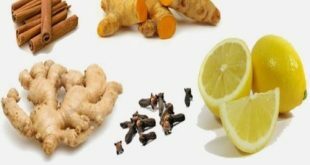 This remedy is equally effective for both a stomach ache and bloating and has long been used for reducing bloating really fast. If you never want to suffer from stomach ache, itвЂ™s always best to cook your foods with a little asafoetida every single day. Buttermilk when combined with carom seeds and salt is a natural medicine for the stomach. It acts as a fantastic herbal solution for calming the gas and reducing bloating. Just blend one teaspoon of carom seeds and add this along with one teaspoon of salt in the buttermilk. Stir nicely and take this at least 2 times a day. You will be able to reduce bloating completely if you continue doing this regularly. Chamomile tea has been known as a magical solution for practically any ailment you may be suffering from. 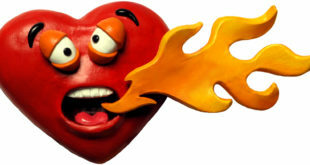 In this case, however, it helps to reduce bloating as well as heartburn. Take a tea bag of chamomile tea and put it in a mug. Now boil one cup of water and pour it over the tea bag. Cover with a plate and let the tea steep for 10-15 minutes. Add some honey and some lemon juice too, if you like. Sip this slowly. You will see the results almost immediately. Anise is often used as a flavoring agent, but it also has anti-spasmodic properties that can allow your digestive track to relax and alleviate cramping. 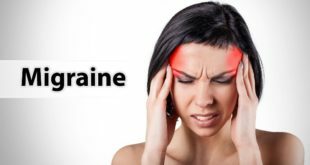 It is also a carminative, which is just another way of saying that it is known to expel pent gas and relieve swelling goes through it. Anise seeds help a lot in relaxing the digestive tract and helps with cramping in the stomach as well. It also helps to expel the pent up gas and relieves the bloating. Inhaling anise seed in water every day helps to reduce bloating really fast. Drink before or even after your meals. Before you drink this solution, you can visit a doctor because anise seeds are known to be allergic to some people. Exercise and good physical activity do a lot of good to your body. It helps in keeping the mind and body active and aids the entire digestion process in the body. Any kind of physical exercise releases good hormones and refreshes and energizes the whole body. This helps not just in reducing bloating but a number of other ailments as well. 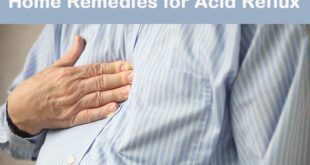 Many studies conducted all over the world have concluded that activated charcoal is an effective remedy for preventing intestinal gas that occurs as a result of a gas-producing meal taken by a person. It is actually one of the best things you can take in order to reduce bloating easily and to help ease your stomach to a great extent. Charcoal soaks up air in the digestive system. 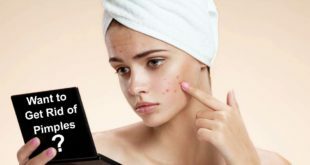 ItвЂ™s important to know that Activated charcoal has porous properties, which means it has holes that allow the passing of air and water in the body. 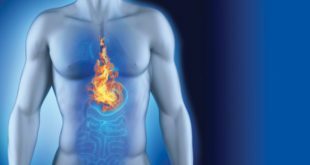 These spaces can trap excess gas in the intestines caused by stomach bacteria. However, before you start taking charcoal tablets to reduce bloating, it is better to consult a doctor who can guide you about the proper dosage. Activated charcoal is available in tablet, capsule and powder form. Using a straw or sports bottle. Drinking very hot or cold beverages. Chewing gum or eating hard candy. Drinking from a water fountain. 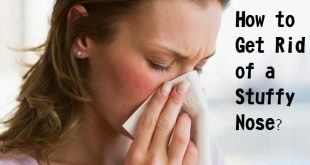 Long-term use of medications for relief of cold symptoms. Consume probiotics, like kefir and yogurt. Instead of three large meals, consume smaller meals throughout the day. Cut out foods from your diet, to which your body is intolerant. If you have an intolerance to wheat, substitute it with barley, oats or any other gluten-free product to avoid bloating. 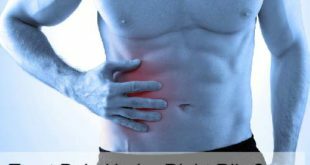 Increase intake of water and other fluids to surmount chronic constipation. Exercise daily. Do yoga and meditation to regulate your breathing. Include fiber rich food in your diet. Reduce or completely avoid the consumption of tea, coffee and alcohol. Radishes, melons, cabbages, potatoes, onions, corn, beans, cabbage, cauliflower, broccoli, Brussels sprouts, oats, peaches, dairy products, prunes, and pears, etc. 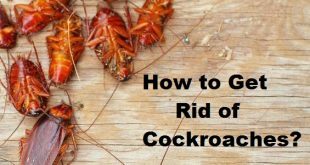 should be avoided as these are gassy foods. Avoid book, TV or any other distraction while eating as it may divert your focus from the food. Circumvent drinking through straw as it lets a lot of air to enter along with the drink. Do not munch on packaged foods, chips, junk food, and artificially sweetened food as they are high in salt. Abstain from having heavy dinner. Do not talk when you are consuming food. DonвЂ™t drink anything for at least half an hour after having the meal. Reduce the use of antibiotics. Take B-Complex vitamins, in case, you canвЂ™t minimize the use of antibiotics. DonвЂ™t gulp your food too fast. Evade overeating. 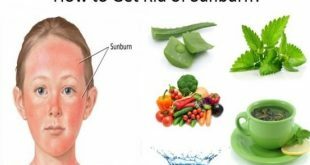 Previous How to Get Rid of Canker Sore? Next How to Lower Your Blood Pressure Naturally?